Welcome to The Grove! We are so glad that you decided to visit us on the web and see what we are all about. We have a motto that we live by here: "You are only a guest once, then you are family!" 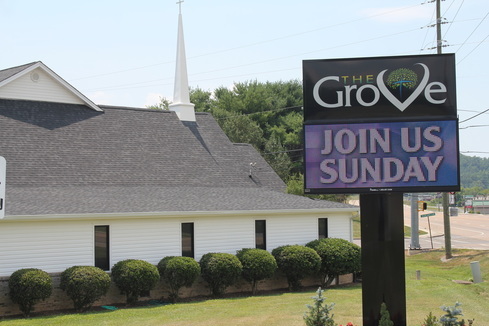 Here at The Grove, you will find a place to plug in with other believers and deepen your relationship with Christ through worship and the Word. Our church was founded over 100 years ago! While the setting is a little different since our church was established (we are no longer in the middle of a grove of walnut trees), our focus on worship and an authentic relationship with God through Christ has not changed. 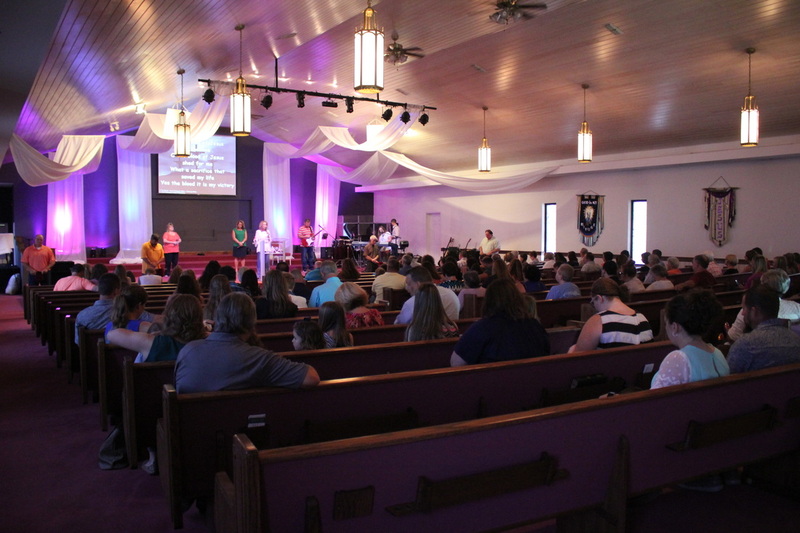 Please feel free to browse around our site, but remember that we want to see you in person at one of our worship services. We hope to see you soon ! 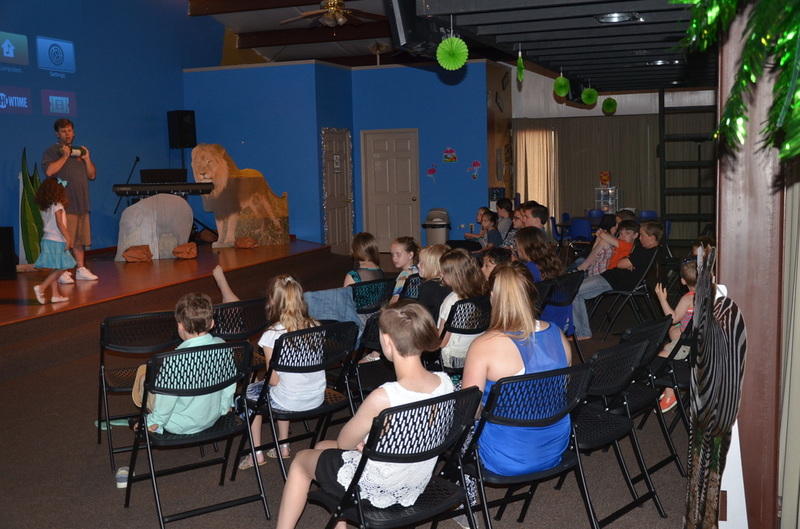 No matter your child's age, we staff fully equipped children's facilities on Sunday and Wednesday. 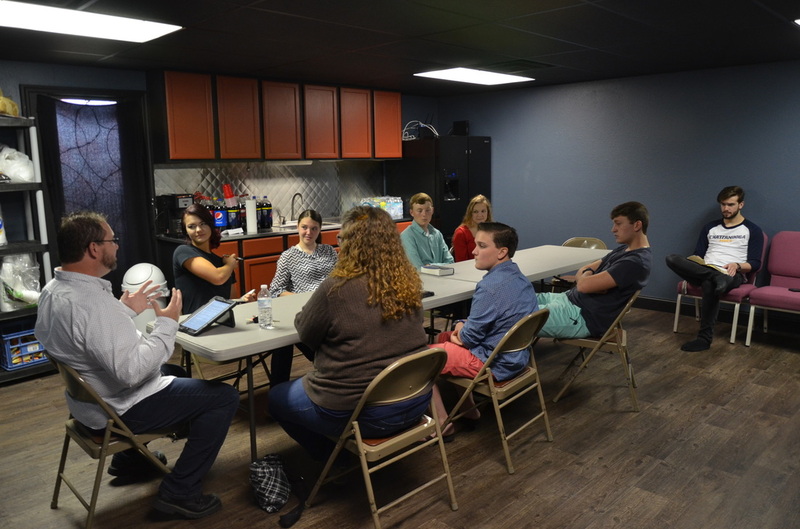 The Forge, our middle and high school ministry is Dayton's premier group and experience. Find out more about our church and how you can get plugged into the mission and vision of The Grove through discipleship.